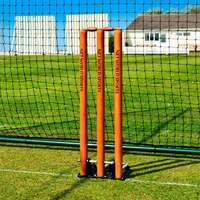 Hugely powerful cricket rebounders for all ages and abilities. 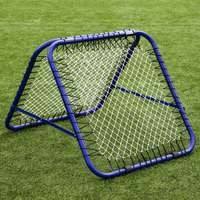 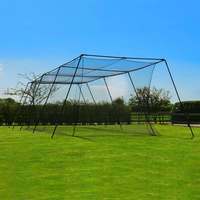 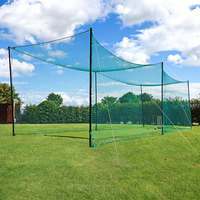 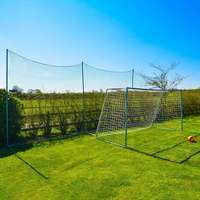 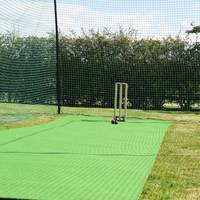 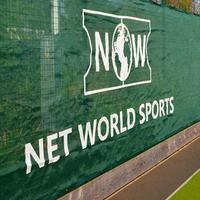 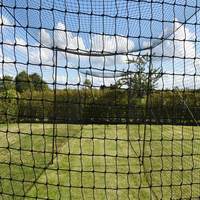 The best cricket rebounders and rebound nets on the market. 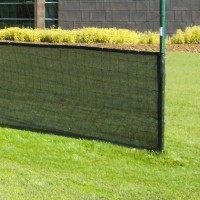 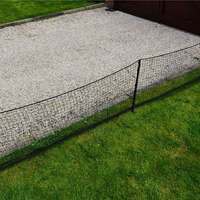 If you are looking for a rebound net that gives unrivaled ball return, then this is the one you need! 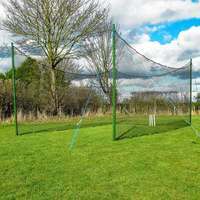 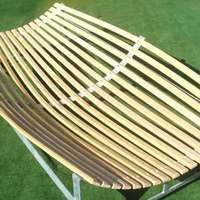 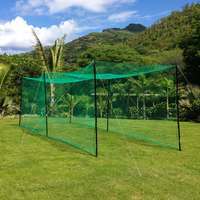 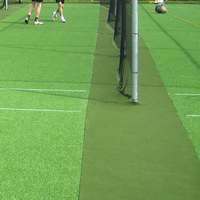 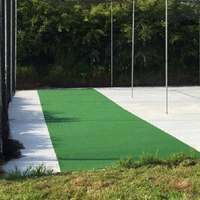 The RapidFire cricket rebounder will help all cricket players develop bowling technique, cricket catching technique and improve their overall cricket match play. 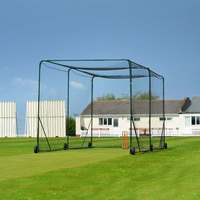 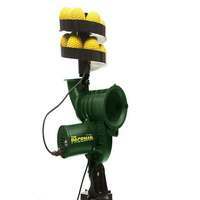 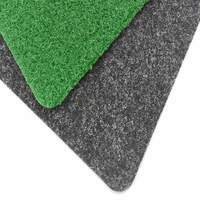 No other piece of cricket training equipment offers such variety and specificity to cricket coaching for catching.